Download Music Player Flat Design Free Illustrator File. 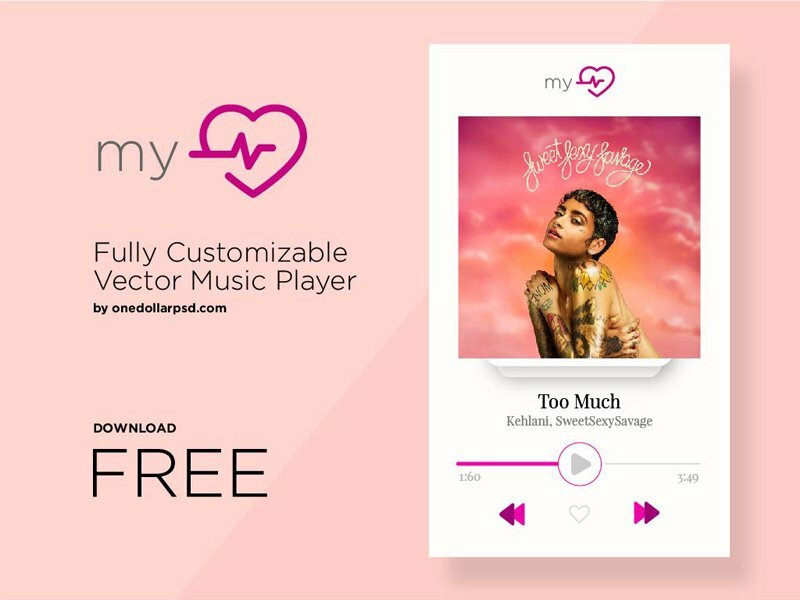 This freebie AI music player is Completely customizable. myBeat is a great starting point for creating your own custom music and video player. Hope you like it. Enjoy! If you want more of these freebies simply comment below with your demands and I will post them here.